Heroin, also known as diamorphine among other names, is an opioid most commonly used as a recreational drug for its euphoric effects. Medically it is used in several countries to relieve pain or in opioid replacement therapy. 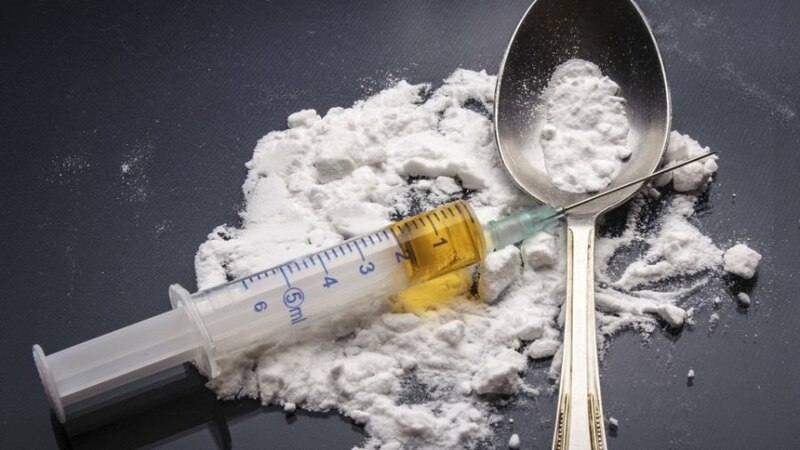 Heroin is typically injected, usually into a vein; however, it can also be smoked, snorted or inhaled. Onset of effects is usually rapid and lasts for a few hours.